If you’re searching for inspiration to update your home this year, Pinterest is a treasure trove of ideas. Playing host to popular interior design trends, the site acts as a mood board where you can select your favourite home looks and collect them all in place. 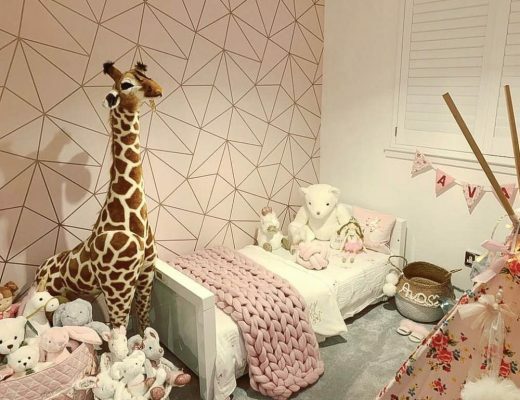 The visually appealing social media platform released the ‘Pinterest 100: The Top Trends For 2019’ to give us the heads up on what keen interior design lovers will be pinning this year. 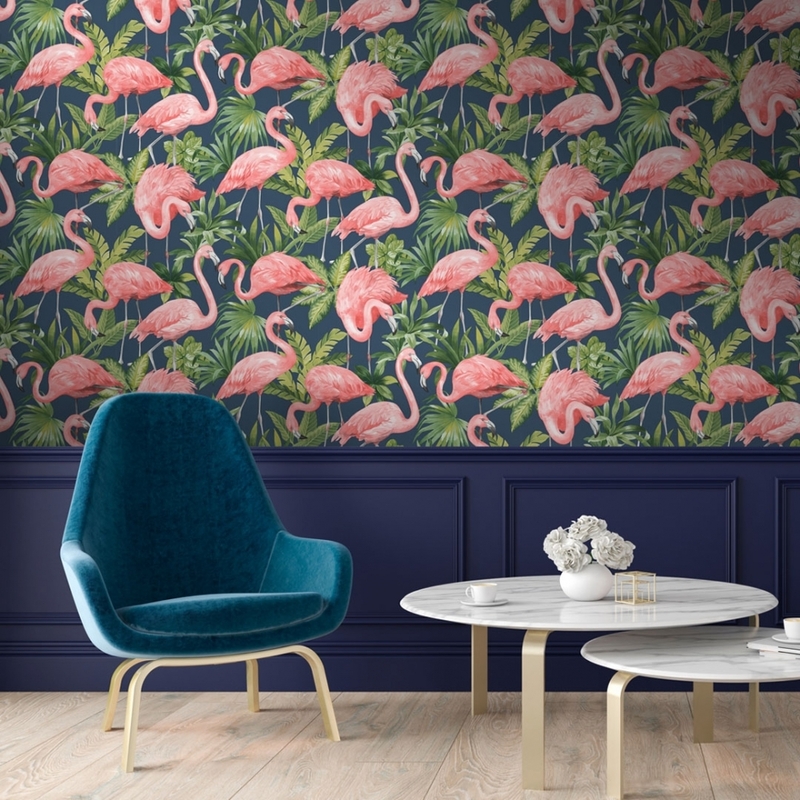 Here at I Love Wallpaper we’ve curated a list of home decor trends inspired by that list that are taking off in the interiors world and can be easily adopted in your own home! 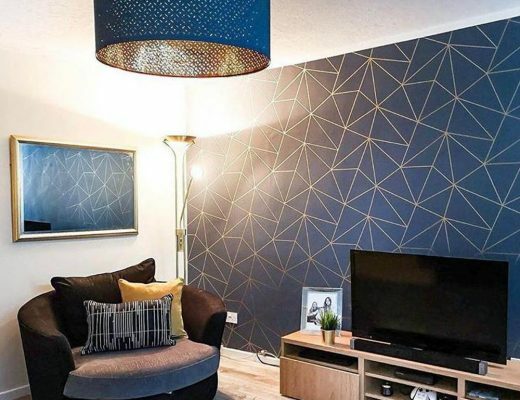 A tasteful way to embrace the metal accents trend in your home decor is to opt for the Milan Metallic wallpaper that has stunning flecks of gold or silver against various background colours of navy, grey and pink. The contrasting metallic element will give a lovely reflective effect in the light, adding a whole new dimension to a wallpapered wall. As the famous saying goes – go big or go home. This year bold and vibrant colours are all the rage, with searches for bold print wallpaper up by 401% on Pinterest. Try a fun patterned wallpaper in unexpected places in your home like in the bathroom or hallway to brighten up space and create a focal point. A colour that is finding itself at the centre of popularity is yellow, with canary yellow or mustard homeware proving to be the perfect shade for a pop of accent colour. 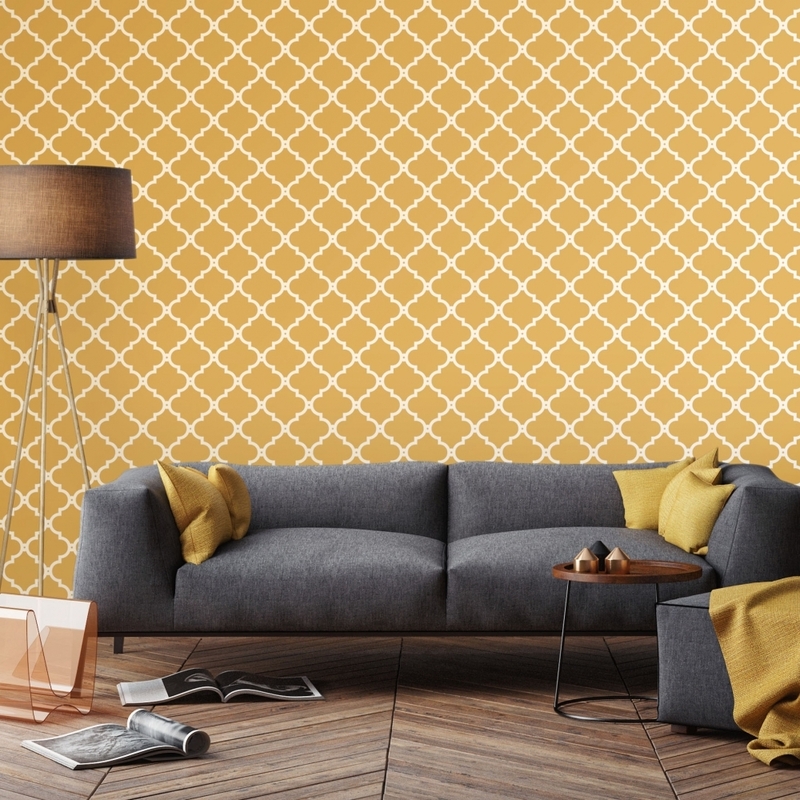 Take it to another level with yellow wallpaper for a striking and on-trend interior design finish. Liven up your living room by introducing an element of nature with a garden inspired wallpaper. 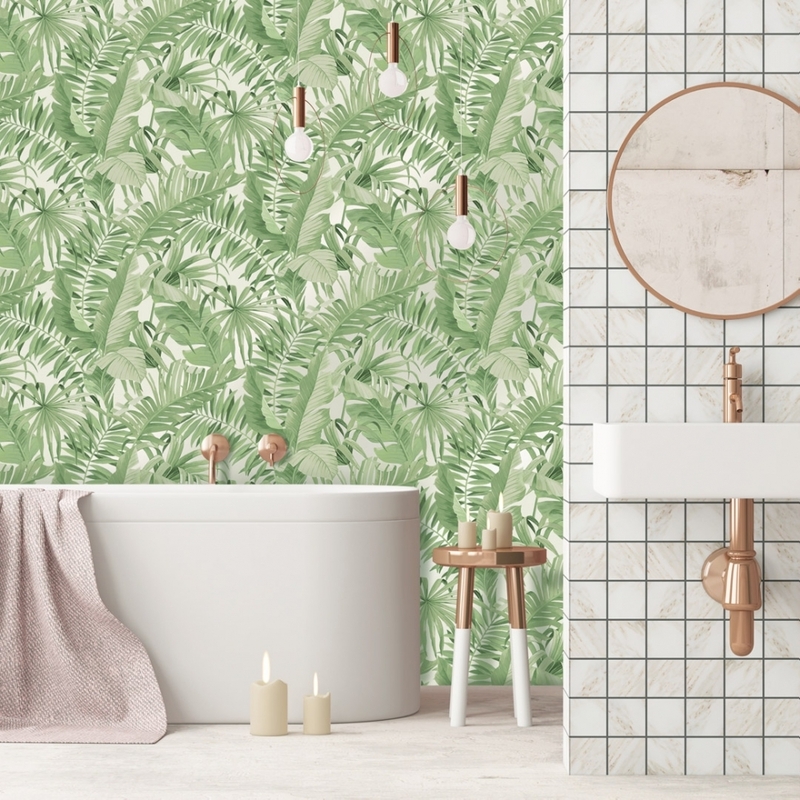 With Pinterest searches in wall fauna up by 287%, you can get floor-to-ceiling botanical prints with photography or illustration designs to appeal to your green-fingered side right here at I Love Wallpaper with our leaf print wallpaper range. Feeding into the rustic interior design trend perfectly is the rising popularity of a contemporary neutral colour palette. Using earth colours such as apricot, blue greys, olive green and charcoal greys with terracotta, you can create a stylish home decor look in any room of the home. The soothing feel of such a neutral inspired colour combination makes the earthy tones ideal for bathrooms and bedrooms. Try adding terracotta plant pots and accessories, with grey blankets and green cushions as a way to incorporate the home decor trend into your existing style. 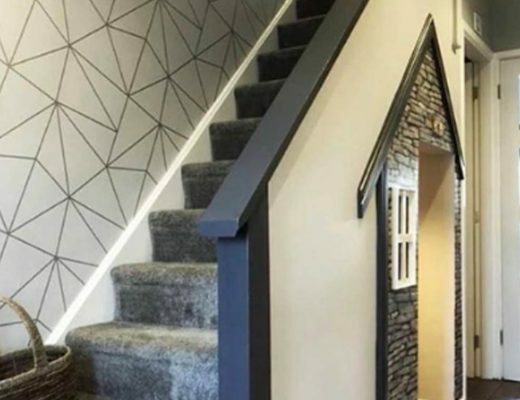 Which 2019 interior design trends will you be choosing for your home? 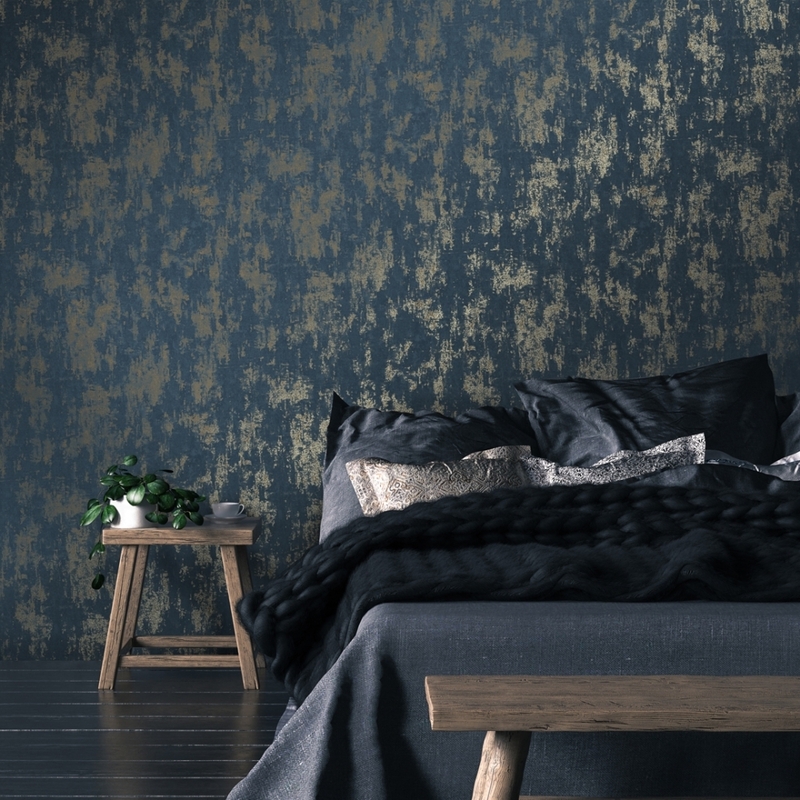 Whether you’re looking to infuse metal accents in your lounge, or take a nature-inspired home decor approach to your bedroom with leaf print wallpaper, I Love Wallpaper is on hand to provide wallpaper and paint to suit your interiors style. Follow us on Pinterest for our interior design boards to spark inspiration whenever you need it!